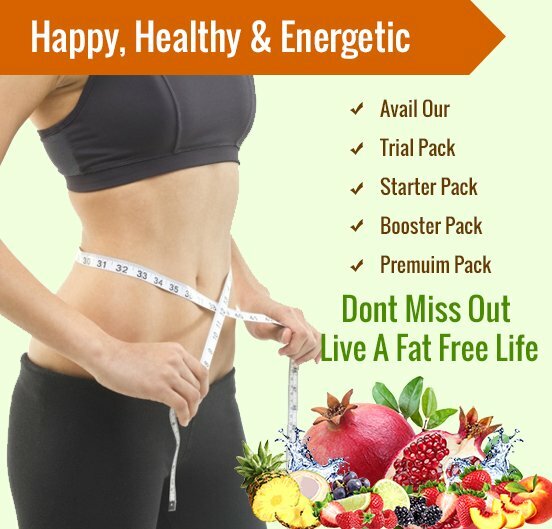 The success mantra for weight loss in a safer way is TLC diet. It was developed by National institute of Health (USA). The Therapeutic Lifestyle Changes diet will help to reduce your blood cholesterol level as it includes low saturated fat diet. If you are a heart patient or have a risk of developing heart disease then this diet is the best option for you. It is designed in a such a way which will make maintain your heart health for a longer period of time. The food that this plan focused on is saturated fat and low in natural cholesterol but high in good fat. You will find lot of fiber in this diet plan.When you start to follow the plan, your main focus is on 2 key numbers each day. Intake less than 7% of calories from saturated fat. Below than 200 ML of dietary cholesterol. You can easily lower down your low-density lipoprotei level of cholesterol. To know more about how to measure the intake of exact quantity of fat and dietary cholesterol you can consult your doctor or deititian. Your body generates cholesterol but there are some food items that can give you cholesterol. Animal products like shellfish, egg yolk, red meat, they all contains cholesterol. 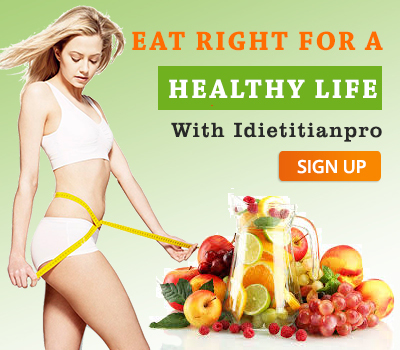 By adopting TLC diet plan, you must keep in taking dietary cholesterol not more than 150 milligrams a day. Often, you can intake reduced fat mil products and lean meat. It helps and grow your repair cells and 20% of your daily calories intake should have protein-rich food. But the catch is that there are plethora of protein sources which are high in cholesterol and saturated fat.